• We’re kicking off our first Saturday News Wrap in almost two months (seriously, where did THAT time go?) 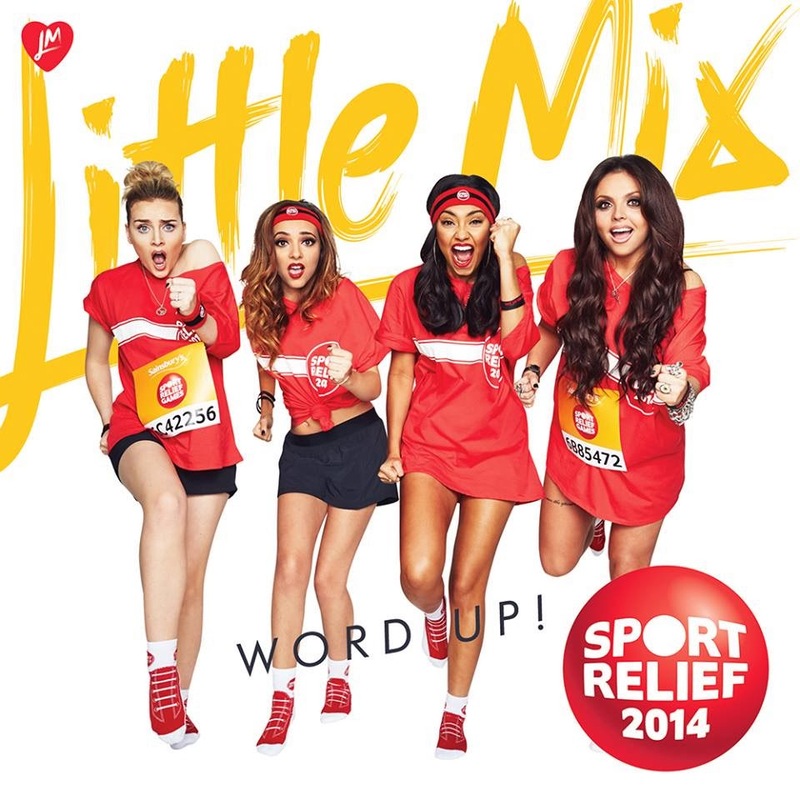 with the official cover for the new Little Mix single ‘Word Up’, which premiered on their social media late last night. 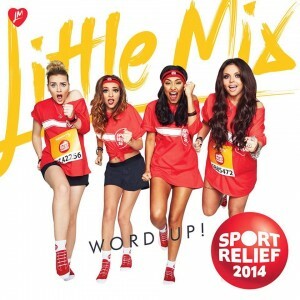 Released as this year’s charity single for ‘Sport Relief’ in the UK, the track isn’t featured on the girls’ latest album ‘Salute’, but is a standalone cover version of the Cameo single from 1986. It’s expected to drop in the middle of March. • Ivan Gough is celebrating a big milestone… 100,000 followers on Facebook. And to celebrate, he’s giving away a previously unreleased track called ‘M1’ via his Facebook page. All you need to do to get your mitts on the tune is, naturally, join the growing list of ‘Likes’. Nab the tune HERE. • The gorgeous Katie Noonan is teaming up with other performance artists to present a new season of her much-loved ‘Love-Song-Circus’ shows at QPAC in Brisbane. Naturally, Katie’s extraordinary voice will form the backbone of the performances, which will take place at the Cremorne Theatre from March 04 to 08. Tickets are on sale now. • Looks like New Zealand songstress Lorde will be hard to beat at the upcoming 5th annual Rolling Stone Awards. To be held at the Beach Road Hotel in Bondi on February 04, the awards will celebrate “the best Australian entertainment in 2013”, naturally all with a significantly less pop leaning. The album of the year award will be fought out between Lorde, Boy & Bear, Bliss N Eso, Nick Cave & The Bad Seeds and The Drones. • Liberation Music has announced the upcoming Aussie release for the new Eels album ‘The Cautionary Tales Of Mark Oliver Everett’. The band’s eleventh full length release will feature 13 new songs and will drop locally on Friday April 18. • Pitbull and Ke$ha still reign supreme over on the Billboard Hot 100 singles chart this week; their single ‘Timber’ under challenge from Katy Perry’s ‘Dark Horse’, however, which gallops from No.4 to No.2. Lorde scores another top ten US hit, this time with ‘Team’, which is up three places to No.8, just one spot lower than ‘Royals’. British outfit Bastille also cracks the top ten – up from No.12 to No.10. • Bruce Springsteen’s ‘High Hopes’ premieres in the No.1 spot on the US albums chart this week. He’s expected to debut in the top spot here in Australia too, when the charts are published from 7pm AEDT tonight. The ‘Frozen’ soundtrack drops to No.2, while a new ‘Kidz Bop’ compilation is fresh into the countdown at No.3. Jennifer Nettles’ ‘That Girl’ is in at No.5, Switchfoot’s ‘Fading West’ at No.6. • And don’t forget that we’re back on board from 7pm AEDT with our weekly look at the goings-on on the ARIA charts with our weekly Chart Watch.